We Are Proud To Offer The Largest Tool Selection In The PDR Industry For Over 25 Years. All Offers End April 30, 2019! FREE E-Coat Sampler pack with all on-line orders! 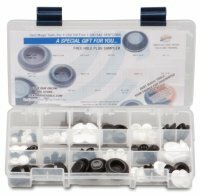 Get this FREE Hole Plug Sample Kit! Fasten's door in a locked open position for easy access. This time-saving tool holds the door open while you hammer, pull, grind, sand or paint. 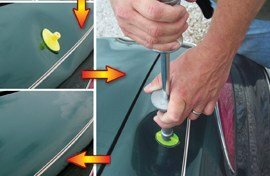 Great for paintless dent removal. For doors and deck lids. 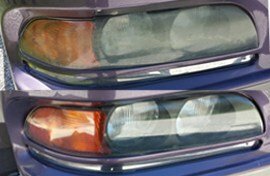 Copyright © 2008 - 2019 Dent Magic Tools, Inc. All Rights Reserved.